LLDPE allows the use of minimal quantities and gauges in film applications while still delivering functional acceptable structures. 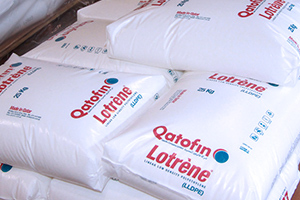 For Lotrene Technical Data Sheets, click here. For Material Safety Data Sheets, click here.